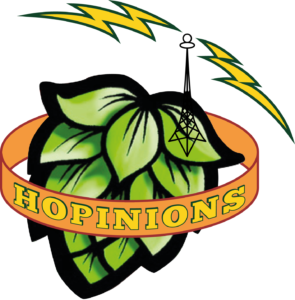 Welcome to Hopinions, the new podcast from the Beer O’clock Show. In this pilot episode, Steve & Martin get to grips with presenting a new show, play around with some sour beers and talk about the latest Hopinions. Hopinions | Should GBBF feature exclusively British Beer? Groovy tune | Thanks to Duncan Vaughan, a musician from Sheffield for producing our new theme music. Find out more about Duncan’s work here. Many thanks to the folks at Boutique Bar Brands for sending over the Petrus beers for us to try. We were gifted these beers this but that didn’t influence our thoughts. These are now available from Ales By Mail.